Butter London is definitely a company known for their nail polishes, but did you know that they also have a full line of color cosmetics? Not only that, though I haven’t tried everything, what I have tried is pretty stinkin’ fantastic! 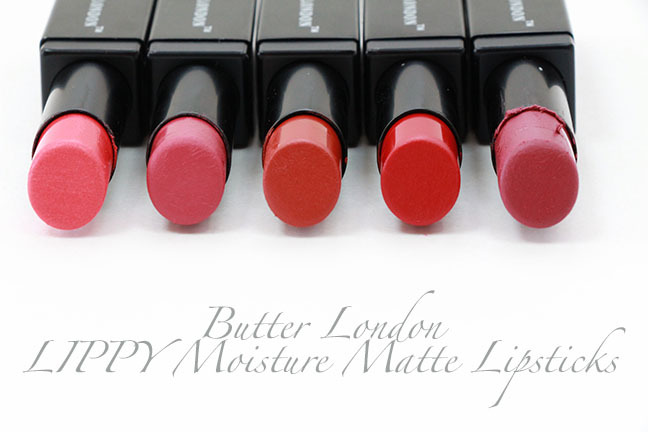 One of my absolute favorite products is something currently on sale at Ulta during their 21 Days of Beauty, so no time like the present to finally talk about the Butter London Lippy Moisture Matte Lipsticks! 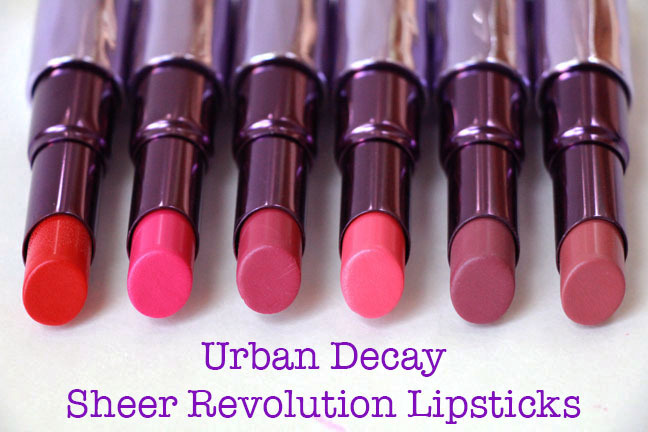 If you’ve been following this blog for a while, you will probably know my love for the Urban Decay Sheer Revolution Lipsticks. I have already devoted a review and a swatch post to them. In honor of their drastic price reduction at Ulta tomorrow – on sale Thursday, March 17 ONLY for $11 (that’s half off people!) 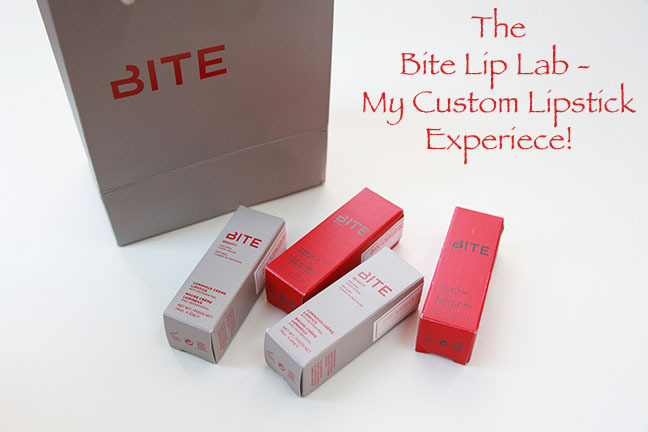 – I thought I should do an updated lip swatch post. I would have updated the review as well, but I really don’t think I could improve on the original! So, without any more fanfare, I bring you the Urban Decay Sheer Revolution Lipsticks that I own. 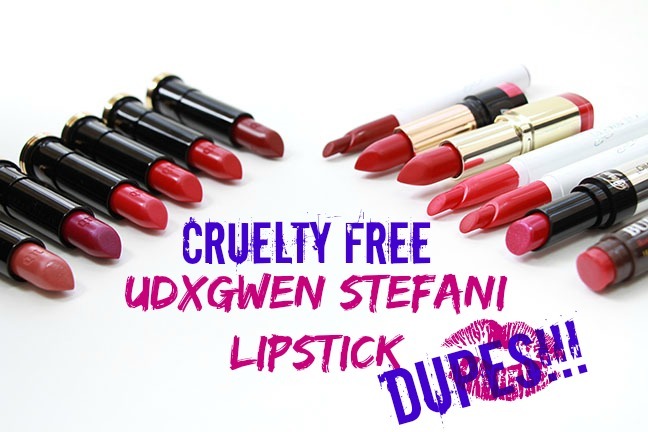 UDxGwen Lipsticks – Cruelty Free DUPES! 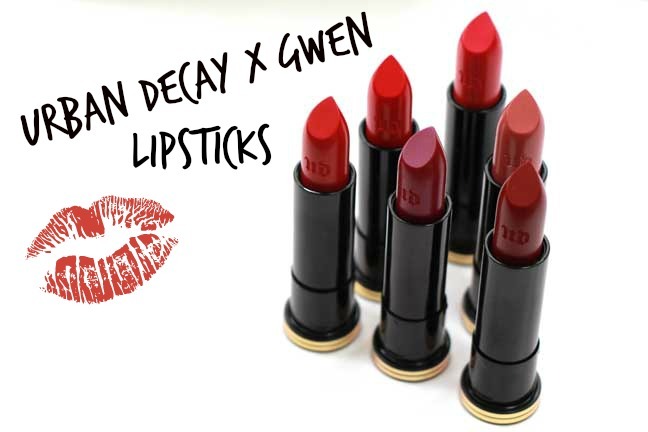 There are Urban Decay x Gwen Stefani Lipsticks!!! I suppose this should not have come as a surprise because if there is one thing I think of when I think Gwen Stefani it is her bold lip choices. These lipsticks are absolutely stunning! 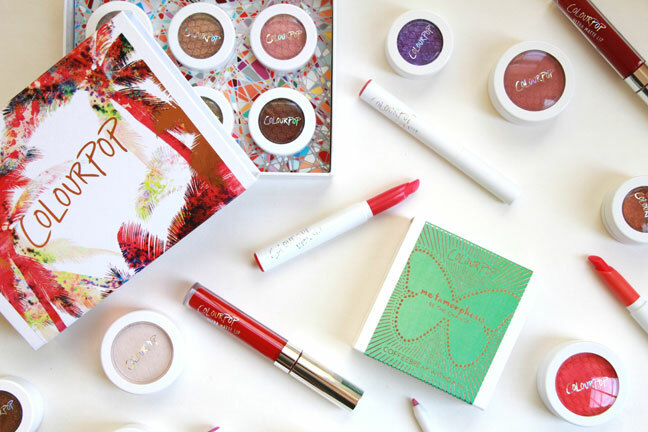 The packaging, the shades, the formulas, the finishes are all lovely. Though they may all look a bit similar in the bullets, I find they look different when applied. Clearly I like these, but let’s take a deeper look at these and see how they look on the lips!